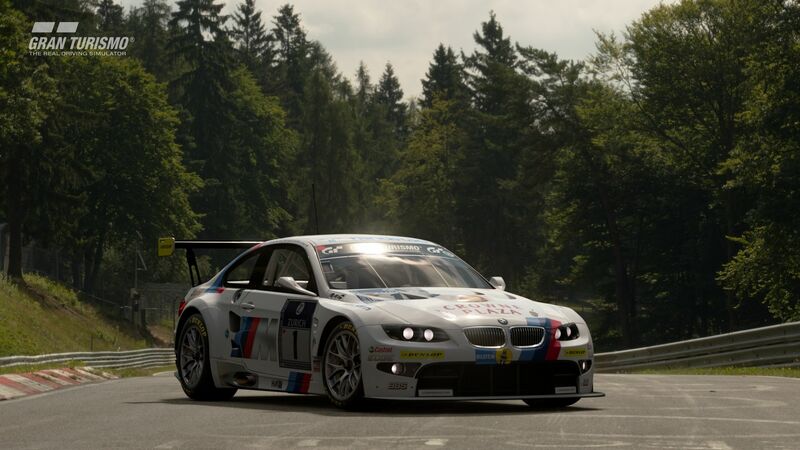 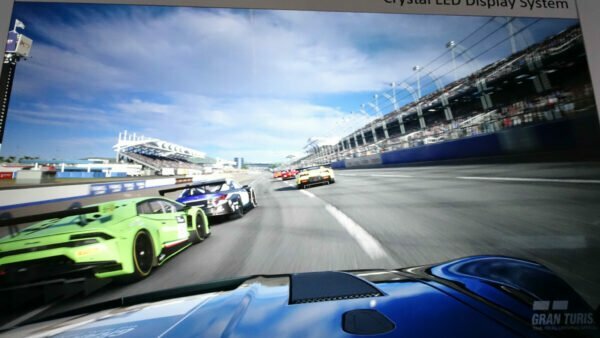 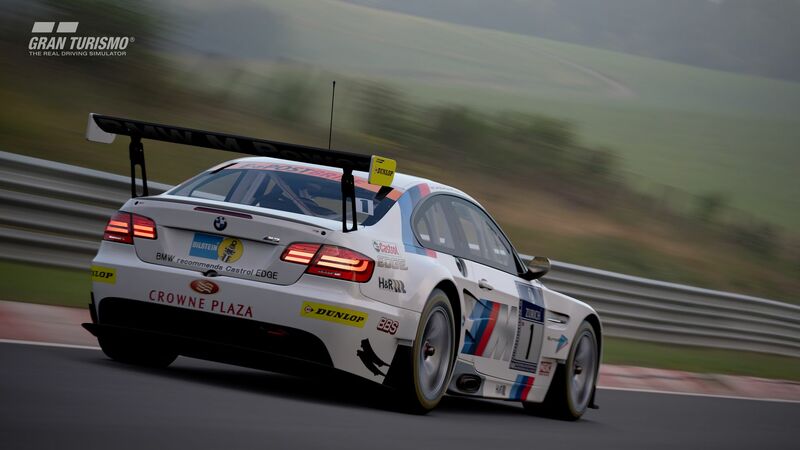 The last week has been pretty exciting for Gran Turismo Sport players, and it all comes to a head today with the launch of the game’s latest update, version 1.28. 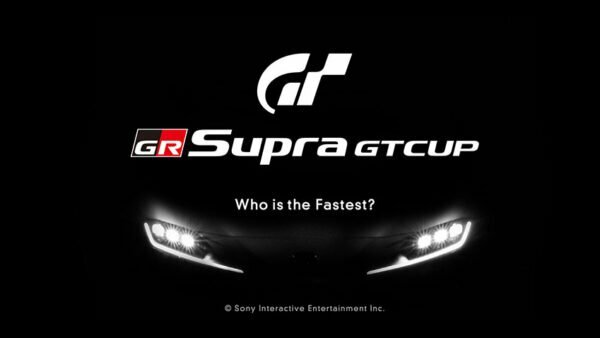 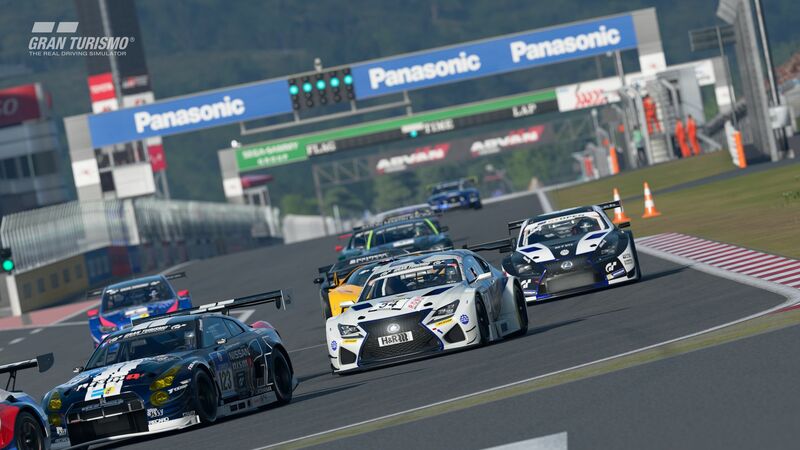 Weighing in at 3.7GB, it sees the return of a popular Japanese race track, nine new cars, new GT League events, new scapes, and more. 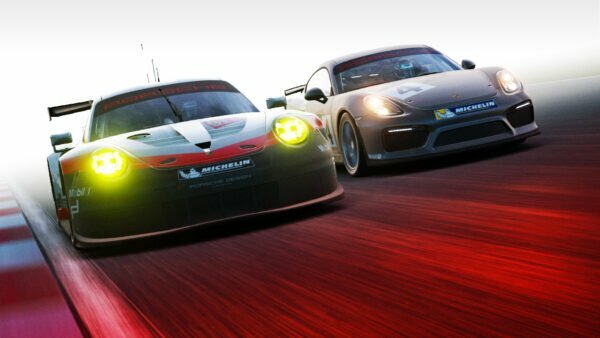 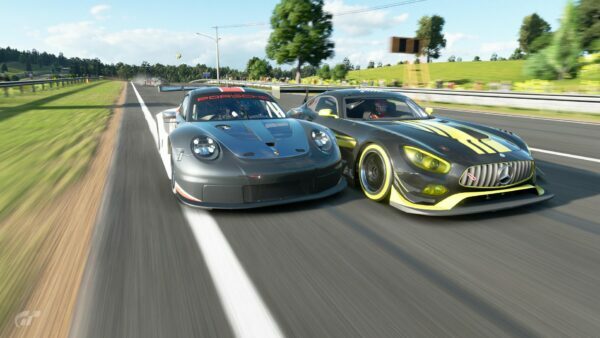 In case you missed it, we already did a deep-dive on the most interesting new car in the update: the Porsche 911 GT3 (996). 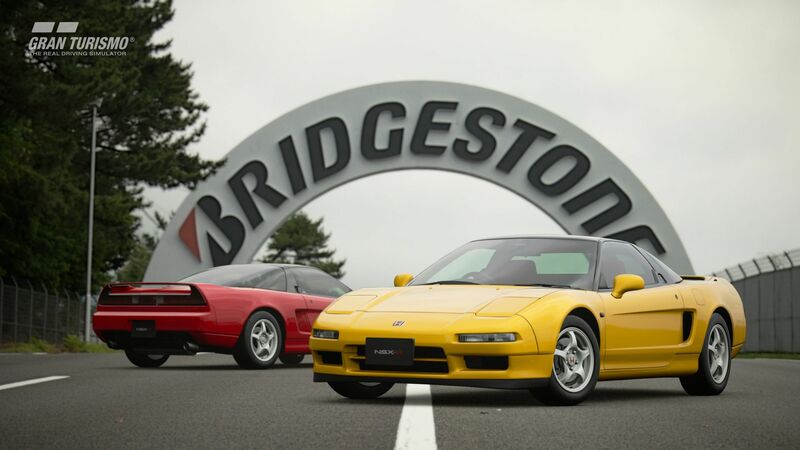 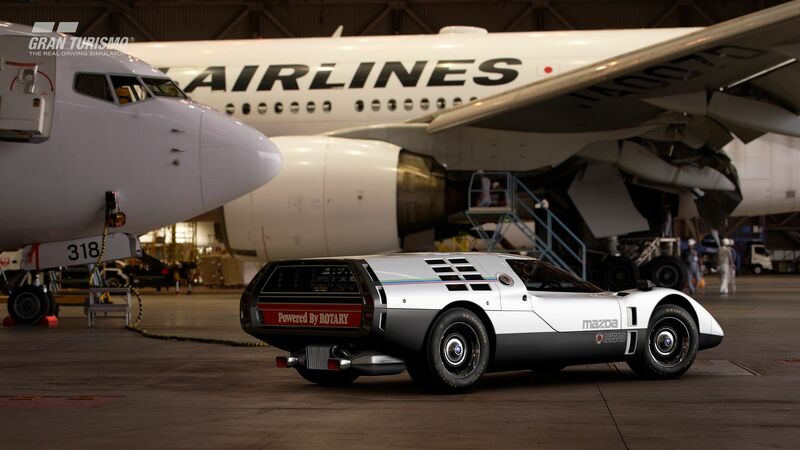 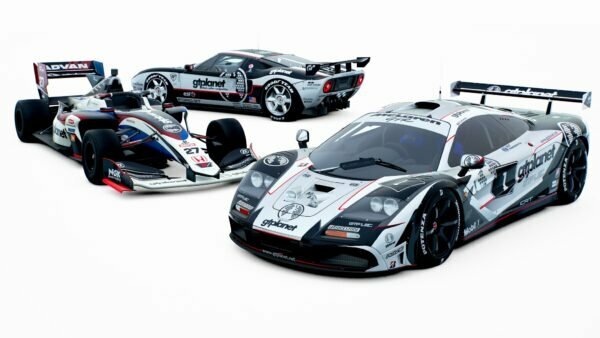 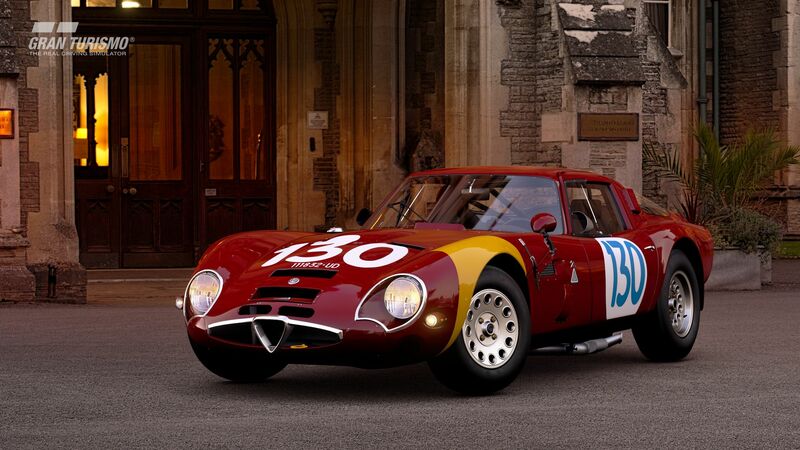 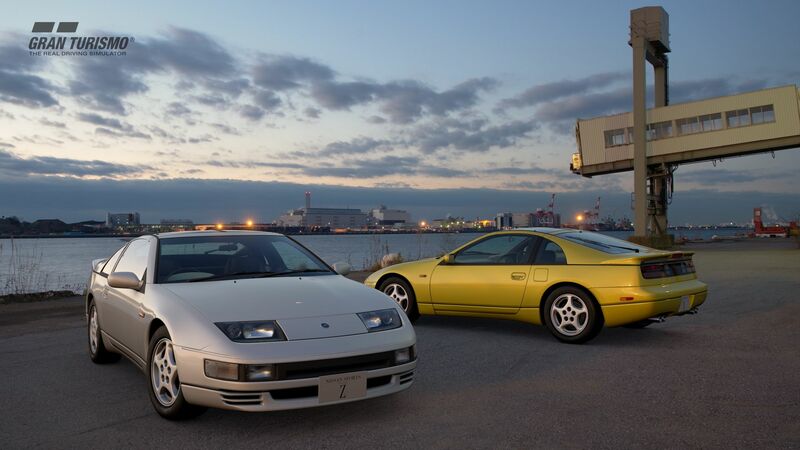 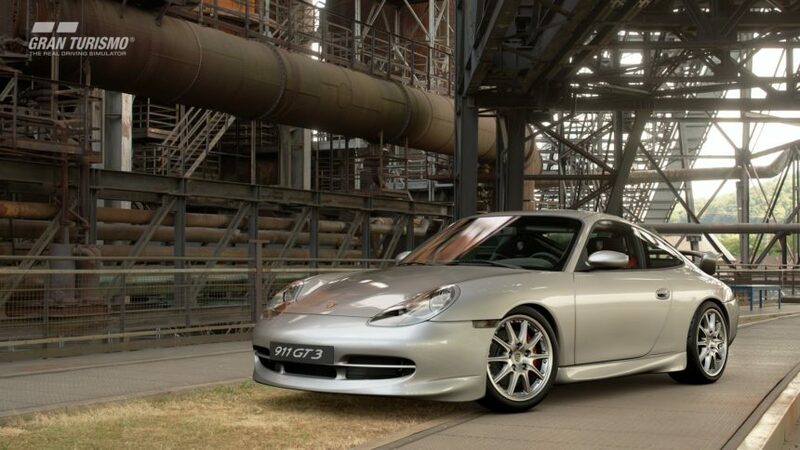 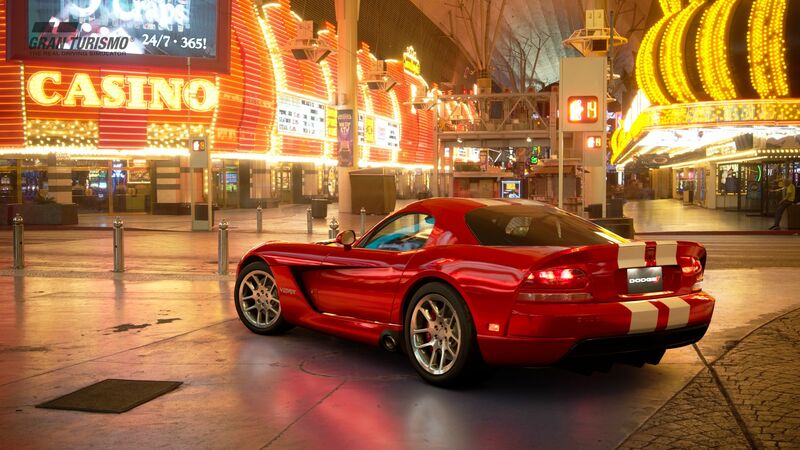 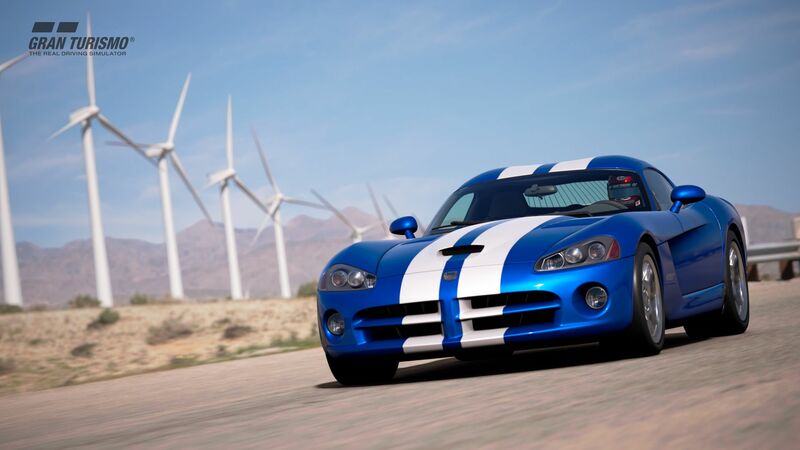 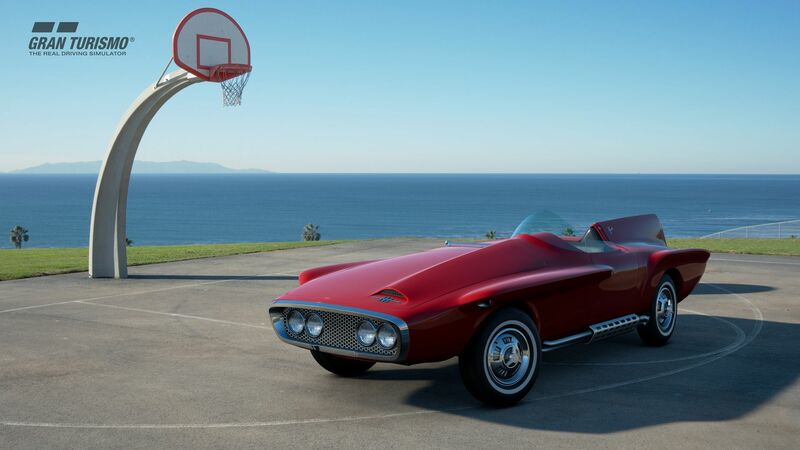 This car has a longer history in the GT franchise than most people realize: it was secretly hidden in Gran Turismo 3: A-Spec more than 17 years ago. You could say the 2008 Porsche 911 GT3 (997) is the only truly new addition to the series, but there’s several other popular cars that we haven’t seen since GT6, as you’ll see in the full list below. 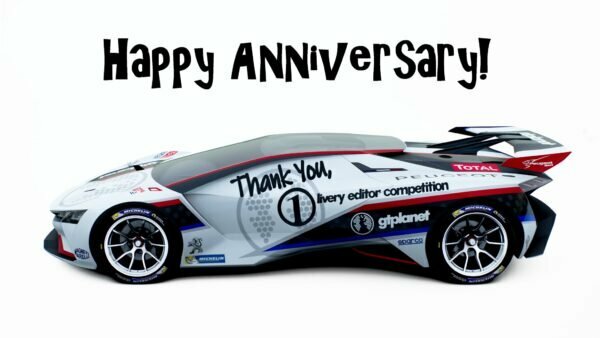 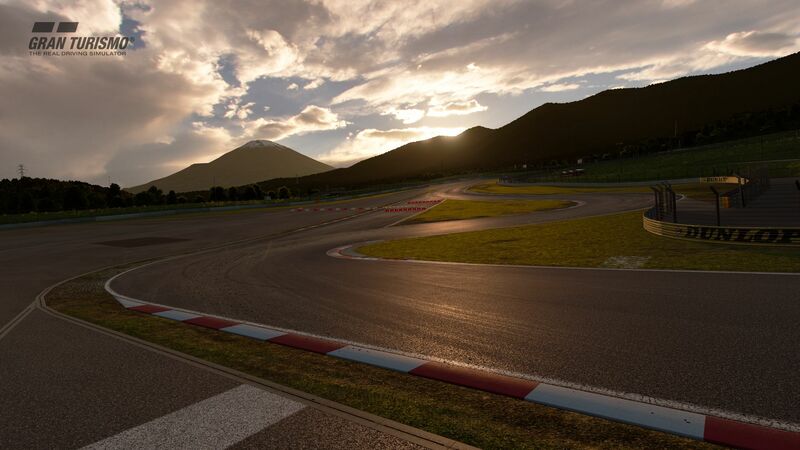 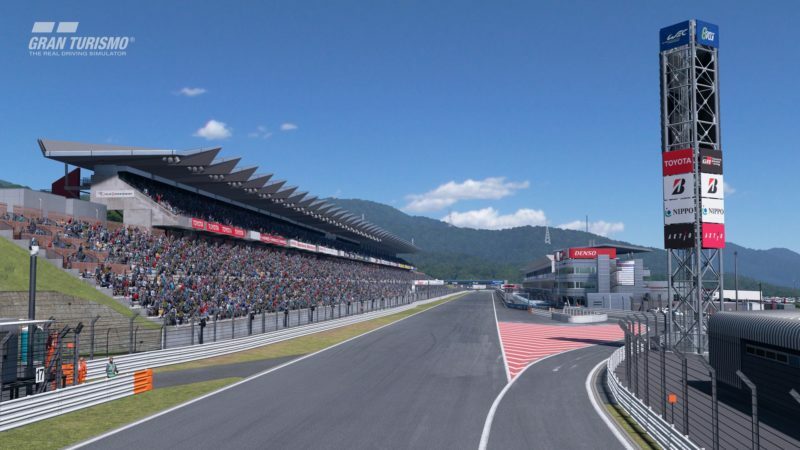 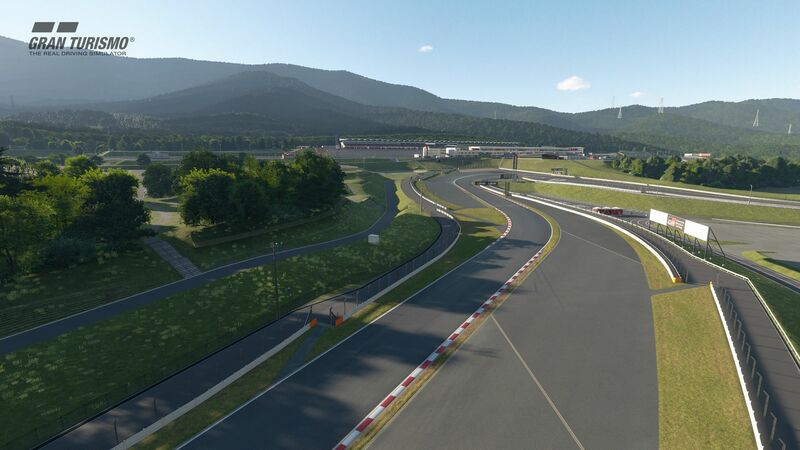 Fuji Speedway, of course, needs no introduction: it made its debut all the way back in Gran Turismo 4, and continues to be one of the fastest and most dangerous circuits in the world. 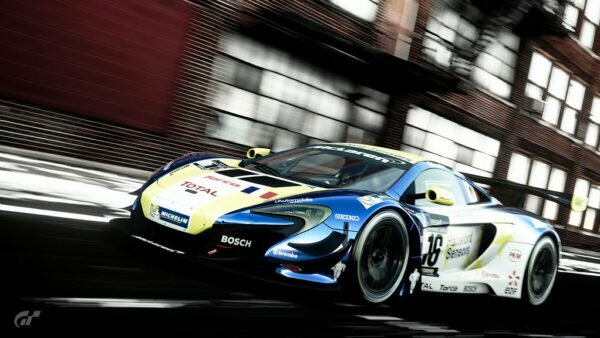 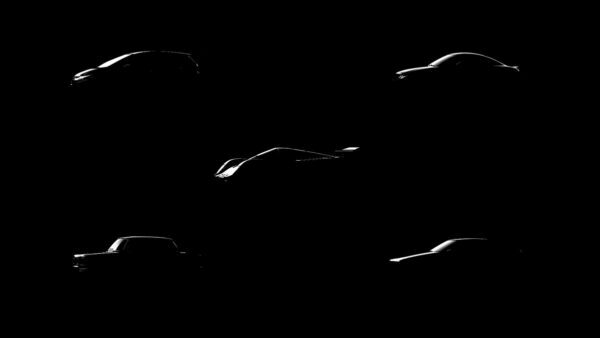 Here’s a closer look at all the new content and, as always, be sure to check our GT Sport forum as GTPlanet users uncover more undocumented tweaks and changes.